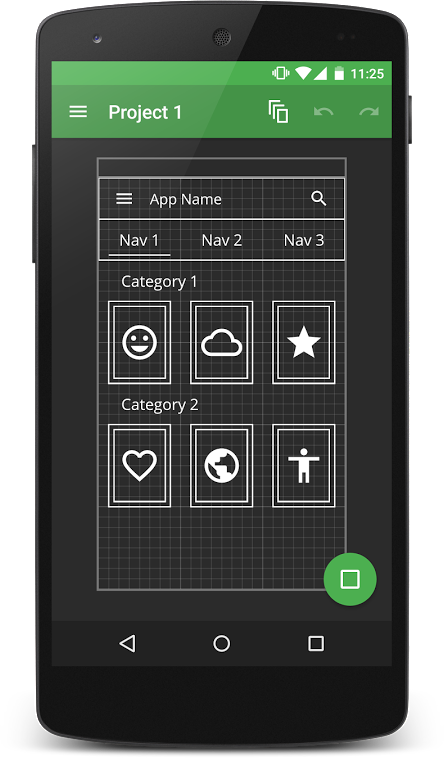 As Technical Director at Ludomade (2013 – 2015), I spearheaded several experiments in rapid prototyping. Chief amongst these was Wire Flow (Google Play, Amazon). 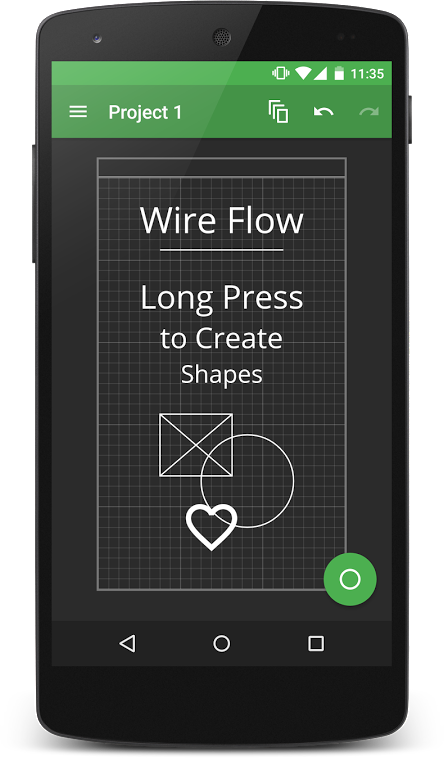 The goal of this project was to build a simple design tool focused on creating and sharing high-level wireframes with polished, simplified touch controls. 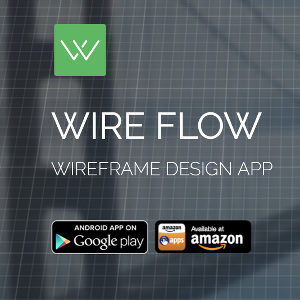 I released Wire Flow in mid-2015 after several weeks of rapid development, and the app maintains a 4.3 – 4.4 star rating and dominates major keywords such as “wireframe” over high-profile competitors such as Adobe Comp CC and POP (Prototyping on Paper). After my time at Ludomade, I retained control of the Wire Flow IP and continue to maintain the application.